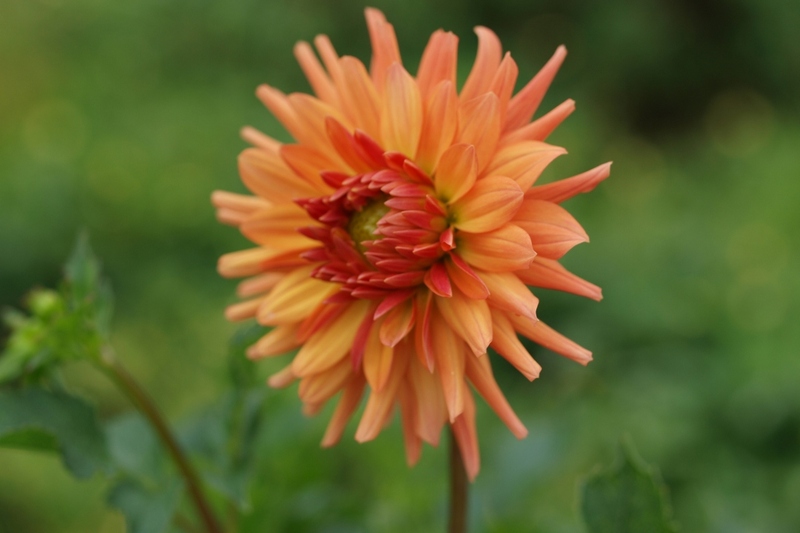 Half-cactus Dahlia (Dahlia semi-cactus): growing, planting, caring. A group of branching, tuberous tender perennial cultivars bearing fully double flowers with elongated petals. Full description for Dahlia semi-cactus not yet available.